All women deserve the opportunity to experience joy in finding a new outfit, regardless of their circumstances. Whether, it’s a job interview or a first date, finding a fantastic new outfit creates a noticeable sense of confidence. By being a SilkRoll customer, even the clothes that don’t get listed on our site will go to someone in need. Host a clothing drive or send clothes and handbags in a prepaid mailer bag by requesting a Trade-In Kit. We see partnerships as our key pillars for growth. Survivors of human trafficking from MISSSEY Foundation and The S.H.A.D.E. Project have been chosen as beneficiaries in Q4 2017. 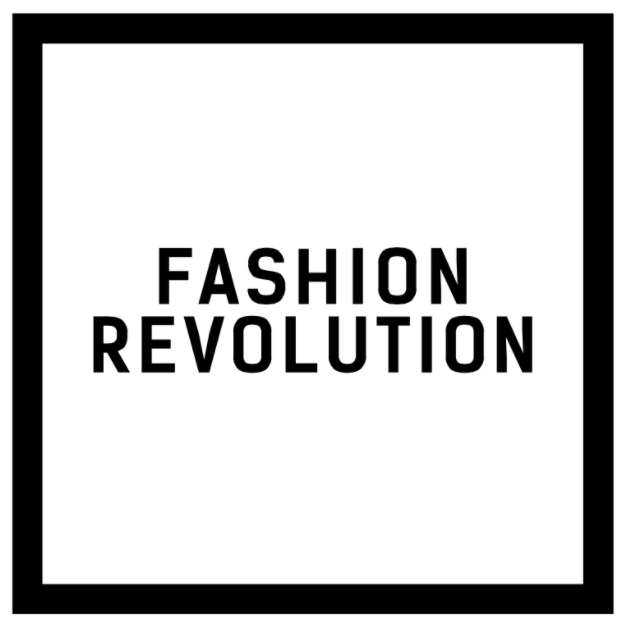 We are constantly looking to work with brands, organizations and individuals who share our vision. 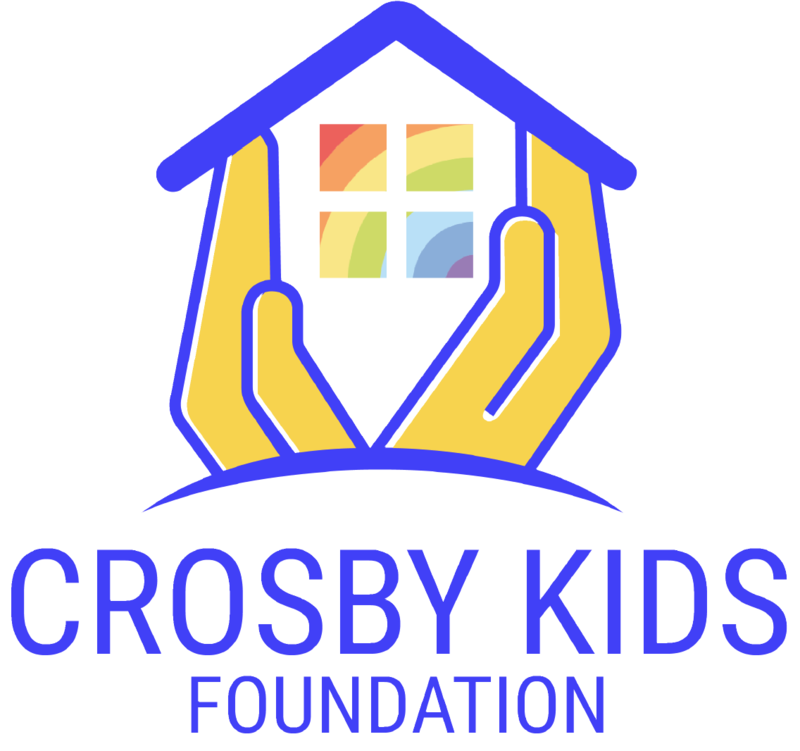 We welcome nominations for charities that provide services benefiting women. Empowering survivors of exploitation and trafficking. Survivor Leadership is paramount to creating positive change and empowerment within and outside the movement. MISSSEY has served nearly 1,000 young people in what the FBI has identified as one of the top hubs for human trafficking in the nation. Our focus is simple: women helping women, children helping children, people helping people. The mission of the Sparkle Foundation is to make sure women and children have a sparkle in their eyes on days of importance. 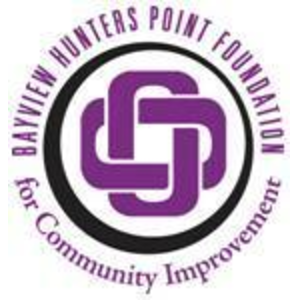 The mission of Bayview-Hunters Point Foundation for Community Improvement is to build a community that is empowered, clean, safe, and healthy. 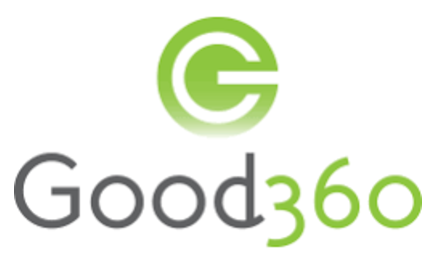 Good360 transforms lives and strengthens communities by mobilizing companies to donate critically needed goods. 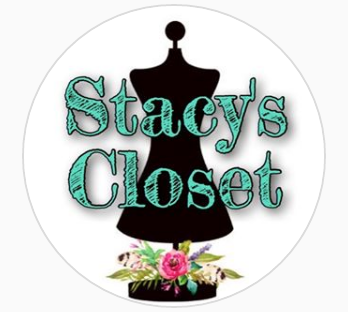 We are a designer consignment boutique in Orange County, California and we love all the smart sellers and shoppers out there! Bright Futures provides vulnerable, under-performing and low income youth in San Jose with extensive support to help them discover and achieve their potential.